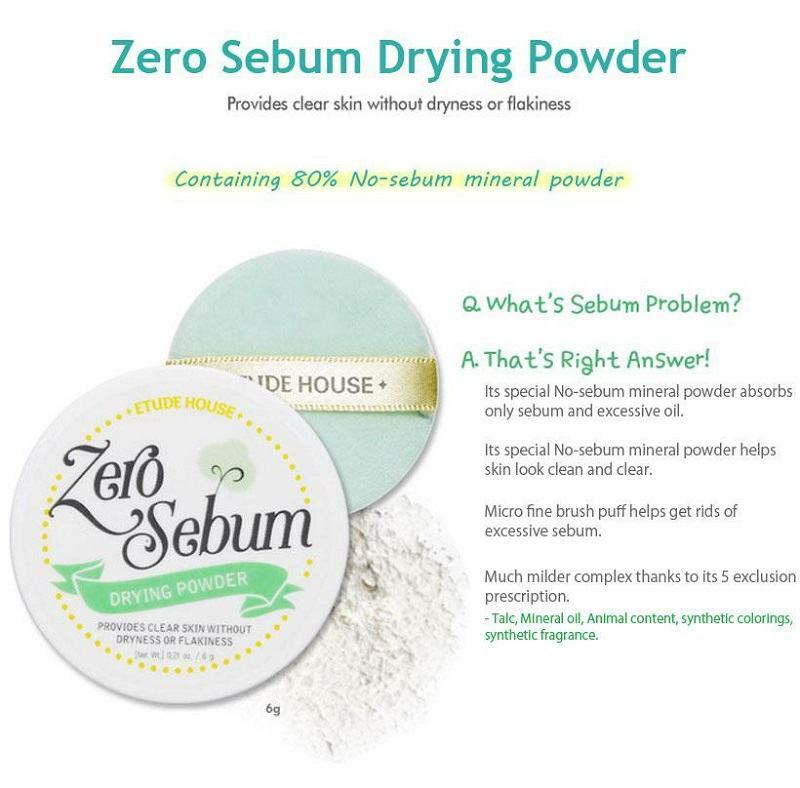 It is a mineral powder that contains essential properties that removes sebum and impurities from your skin. This powder leaves the skin with a healthy glow and at the same time with a smooth surface. At the last stage of your skincare routine, apply on the areas where there are excess sebum. Made with a hydrogel formula, the TONY MOLY Kiss Kiss Lovely Lip Patch is a lip sheet pack that tak..